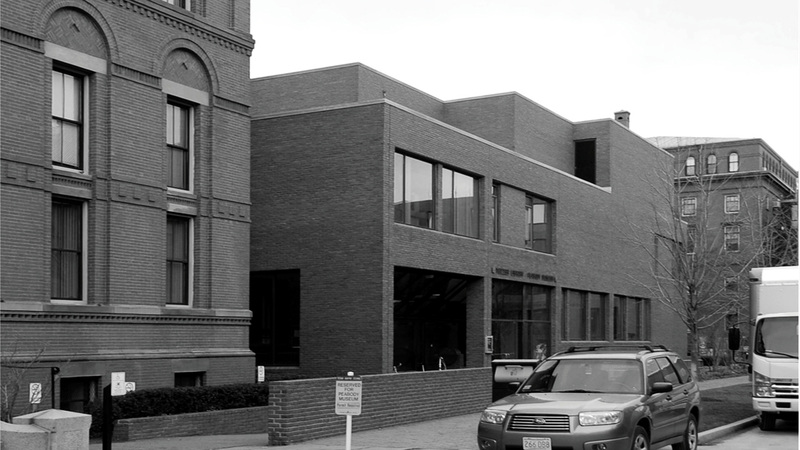 Founded in 1866, Harvard University’s Tozzer Library is the oldest and largest anthropology library in the United States. 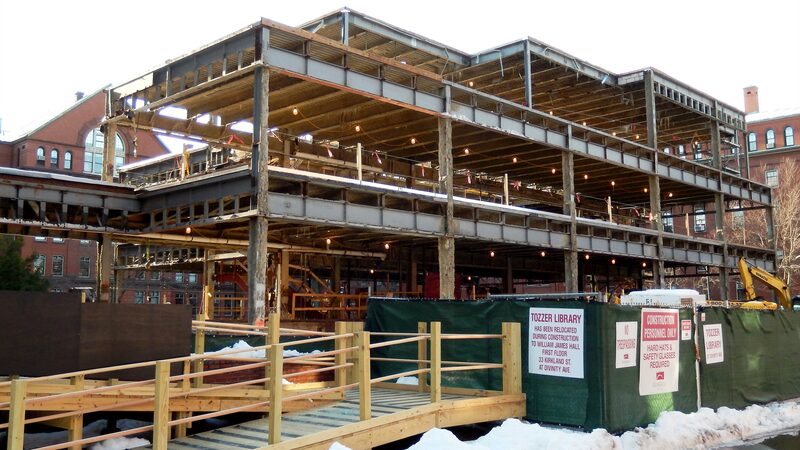 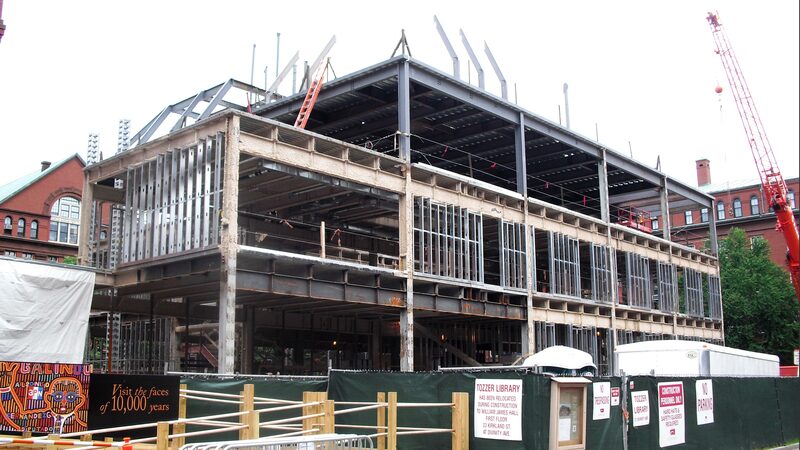 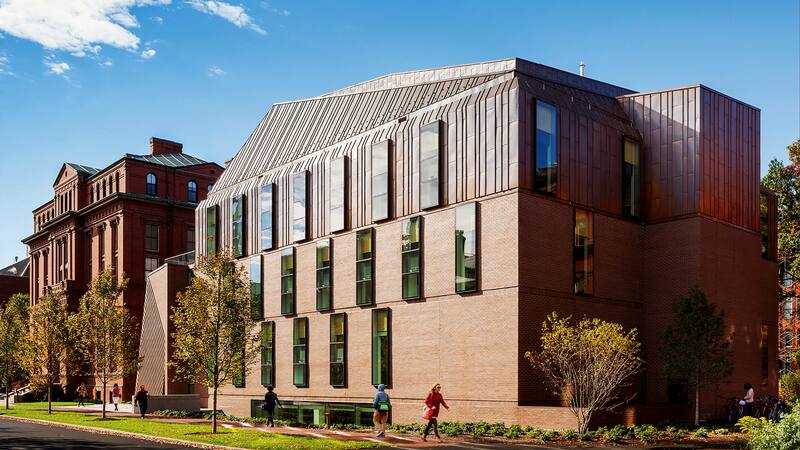 In a complete renovation, the University added two floors, a new entrance and an atrium to the existing structure to make room for faculty offices, graduate student spaces, seminar rooms and public spaces. 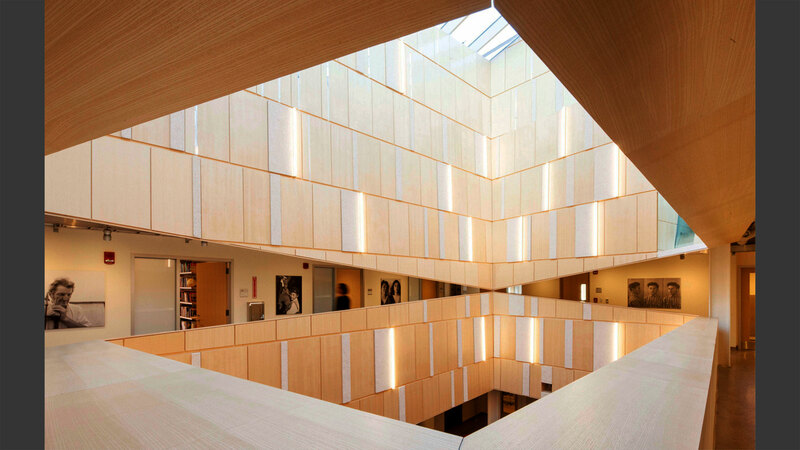 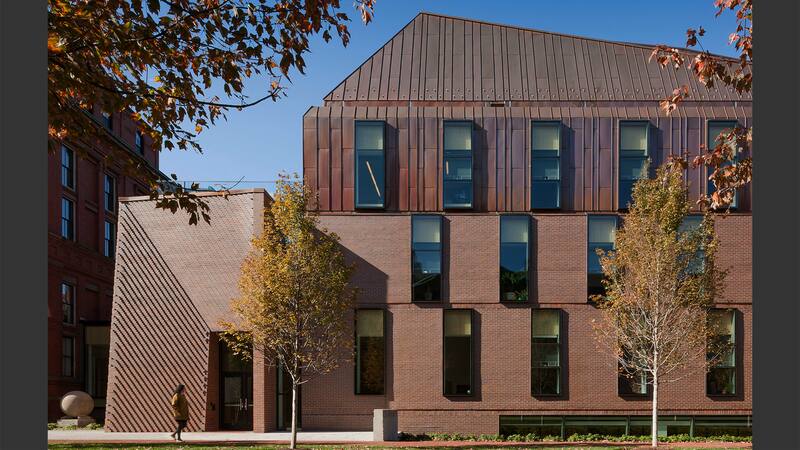 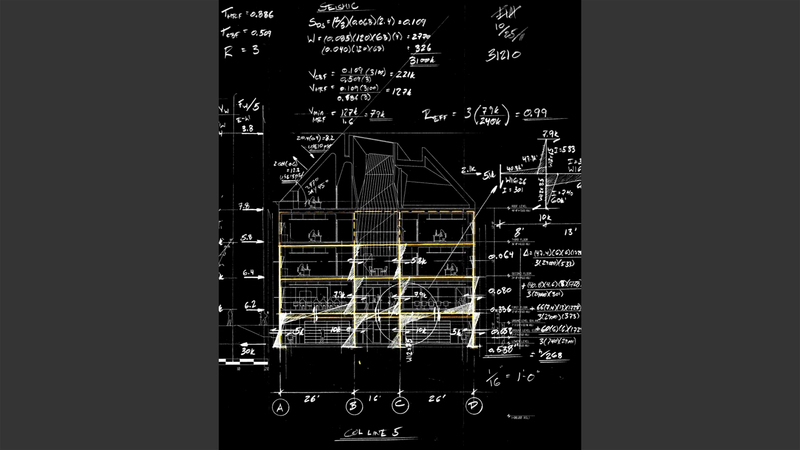 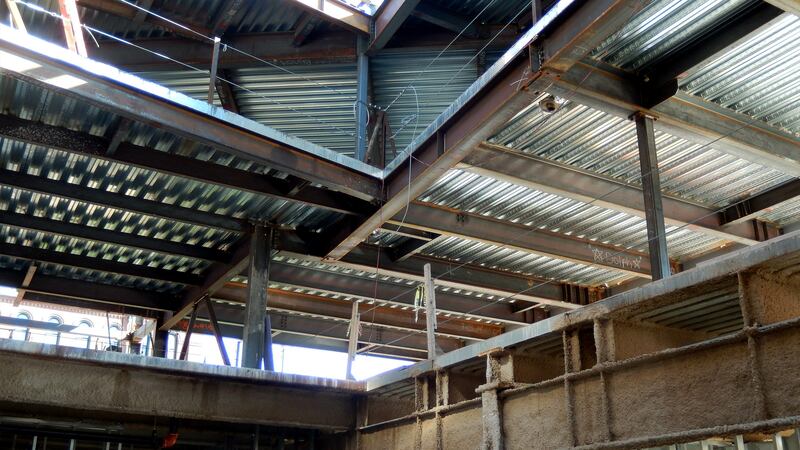 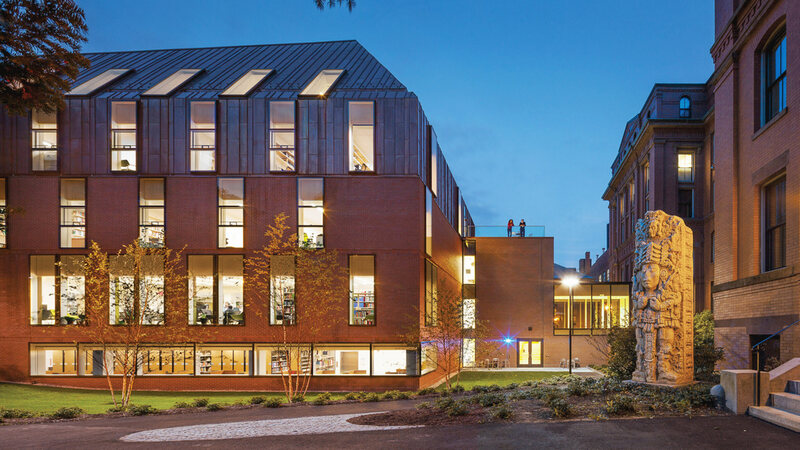 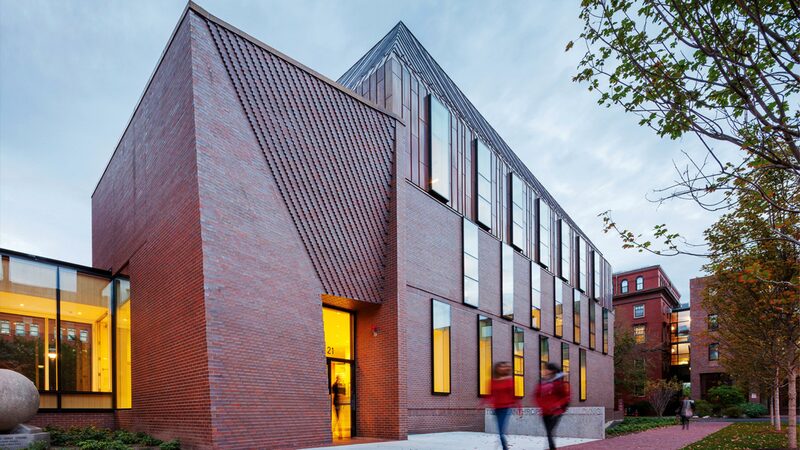 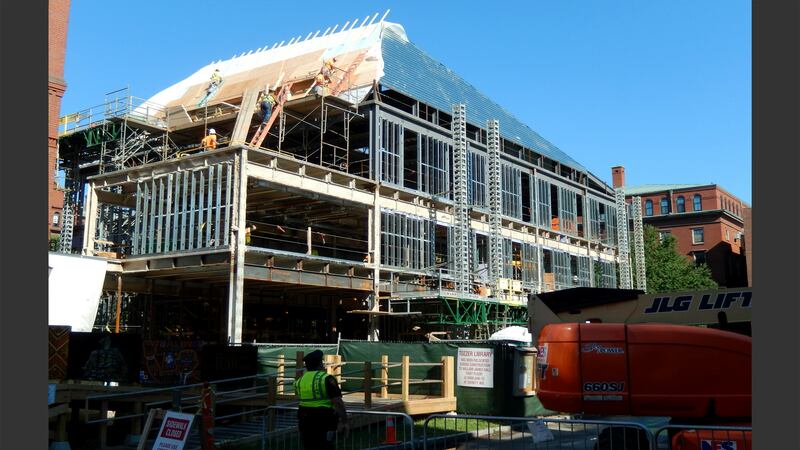 The feasibility of this renovation hinged on an innovative seismic retrofit strategy that employed cutting edge research led by LeMessurier Consultants and Tufts University. 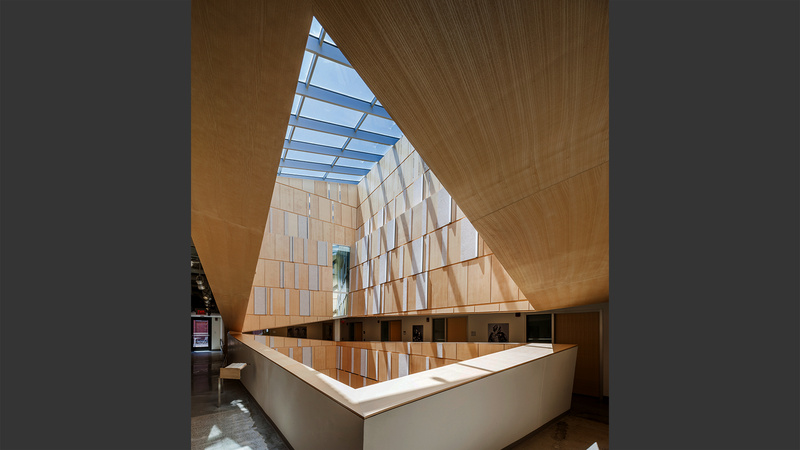 Central to the new library’s architecture is the angled, hipped roof, which was designed to fold in on itself and create a dynamic relationship between the building’s interior and exterior.